Threads: BSP (Gas), BSPT, NPT and Metric. 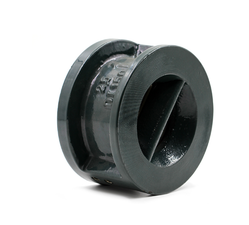 Thread: 1/8",1/4",3/8",1/2",3/4" 1" 11/4" 11/2" 2" 21/2 " 3" 4"
We are a leading manufacturer and supplier of a Sanitary Handle. Keeping in mind the specific choices of the patrons, we have added a broad assembly of Brass Sanitary Fittings in our catalog. 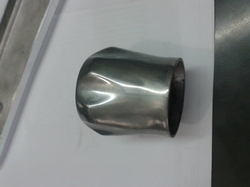 These fittings are made available in various designs, sizes and dimensions. Due to our honest business standards and transparent deals, we are steadily making our way to the platform of success by offering Brass Bath Fitting. Backed by a professional team of qualified experts, we are very much affianced in offering high-quality assortment of Brass Sanitary Fittings for respected clients. We are a reputed name in the industry, devoted towards offering the best quality array of Brass Sanitary Pipe Fittings. We are a unique entity in this industry, actively engaged in offering a premium quality array of Brass Sanitary Part. Approx 450 kilogram to 550 kilogram as per quality and market. - Widely demanded in sanitary purposes like concatenating pipe lines for leak proof fluid flow. Being a foremost organization in this industry, we are actively engaged in offering the finest quality range of Brass Union. Approx 400 Rs to 550 RS per kilogram as per quality.